Ubuntu 9.04 is the latest available since 26 April. I have just tried this at home. The installer is little prettier and the default font looks a lot better than before. The best news to me is the native support of wireless broadband. First you add a new connection below then edit it. 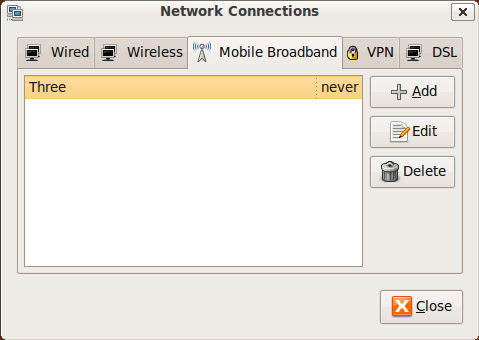 then you'll have to amend the APN, don't forget to check the box 'connect automatically'. 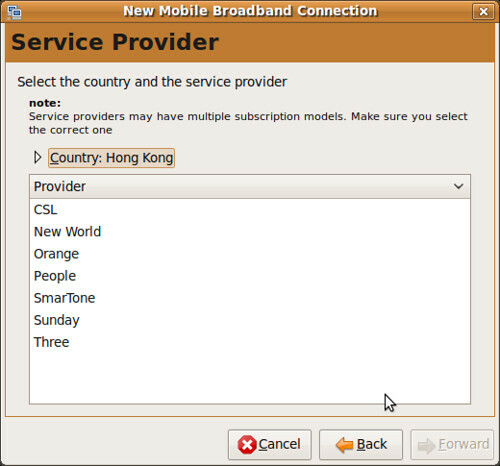 You could also follow the wizard below and select from the list of providers available which should pop out by the time you plug in your USB modem. If you are like me who subscribed to 3reedom then you'll be on your own and don't expect any technical support from them. I recently went to their shop to ask for help they just keep asking me to dial their customer hotline. 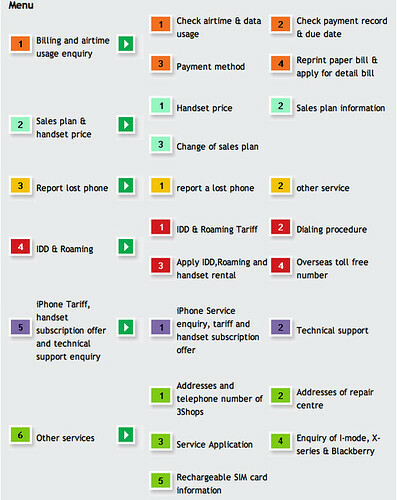 A simple quiz below can you tell what number to press to reach their customer service? I said I couldn't find any from their hotline operation guide above then he gave me a string of numbers.